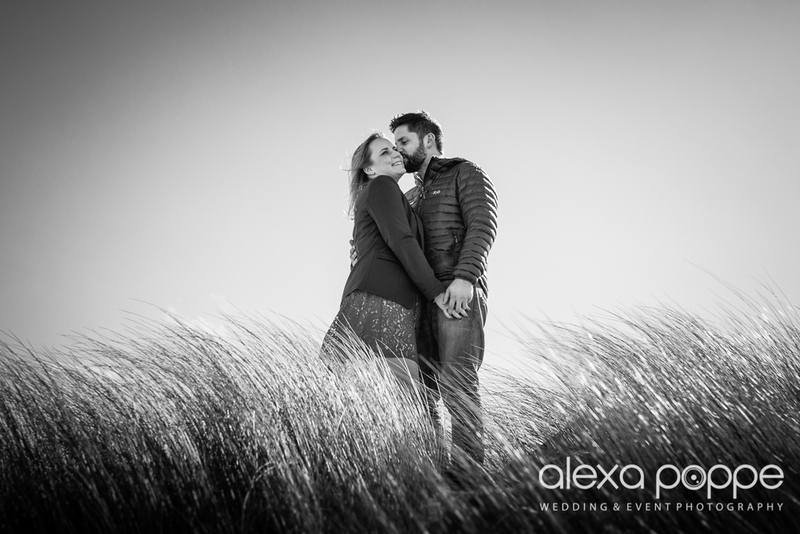 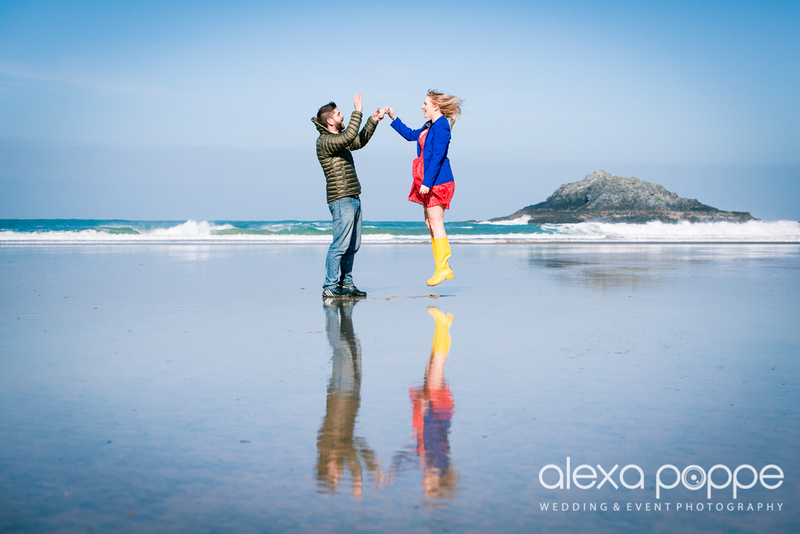 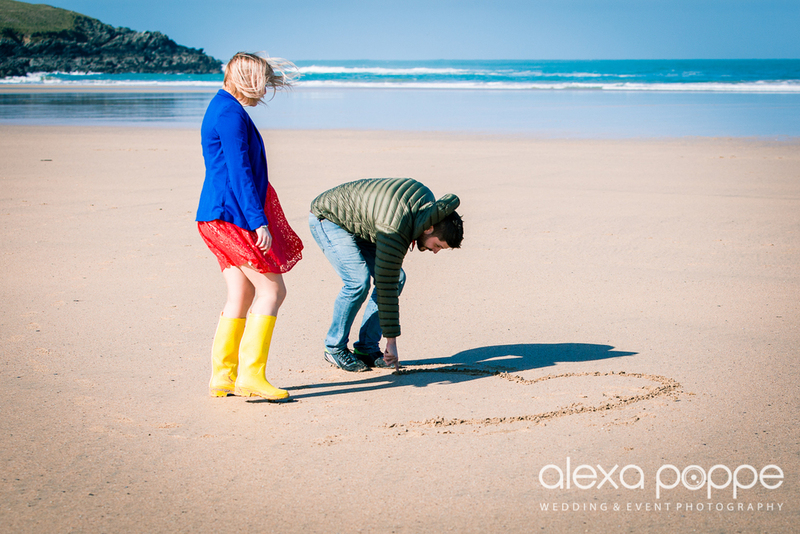 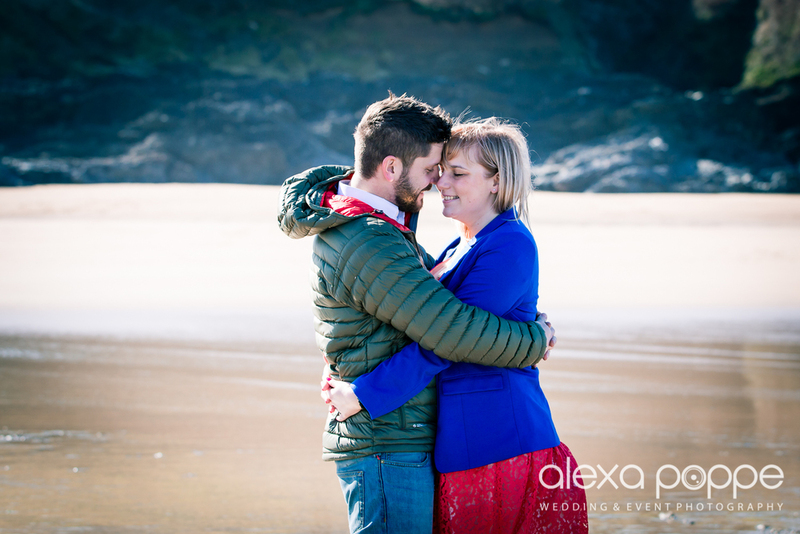 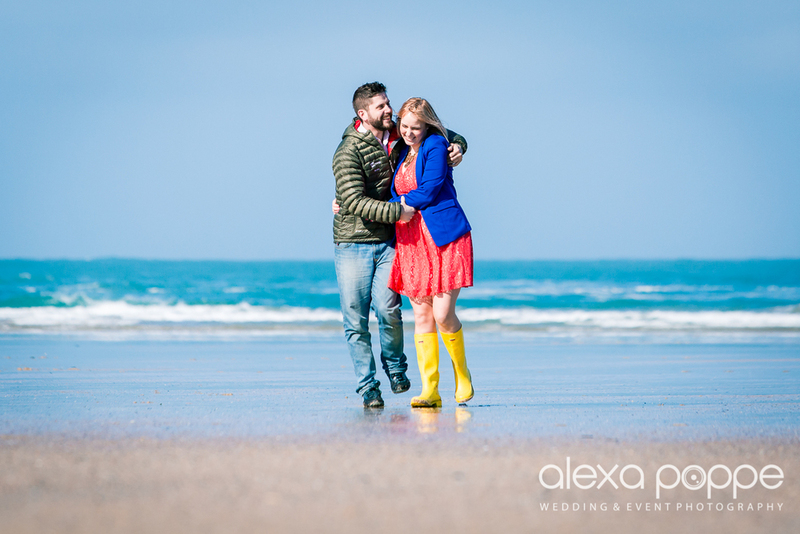 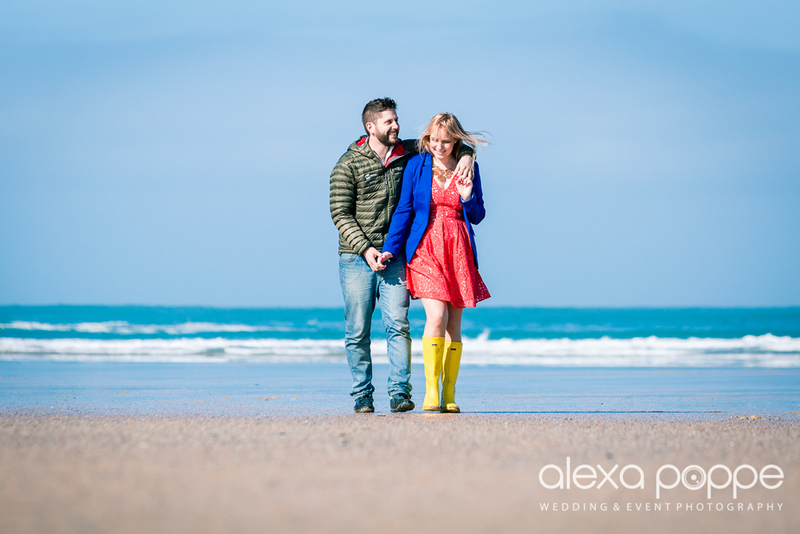 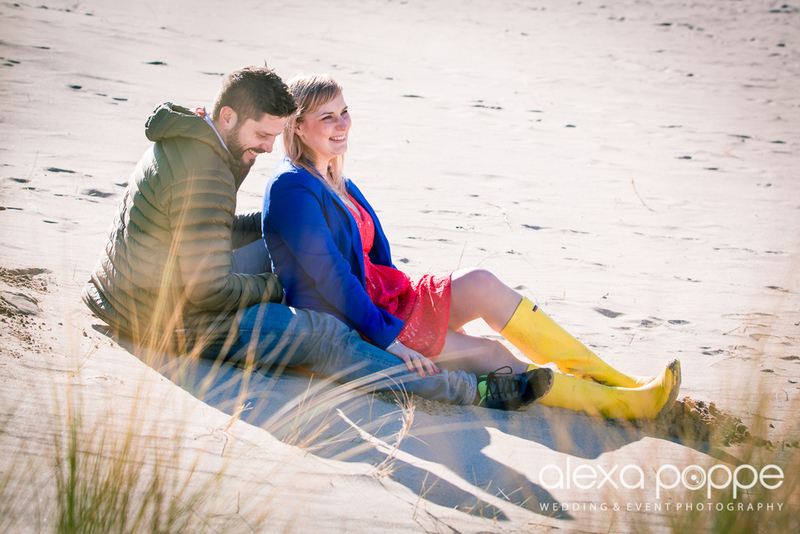 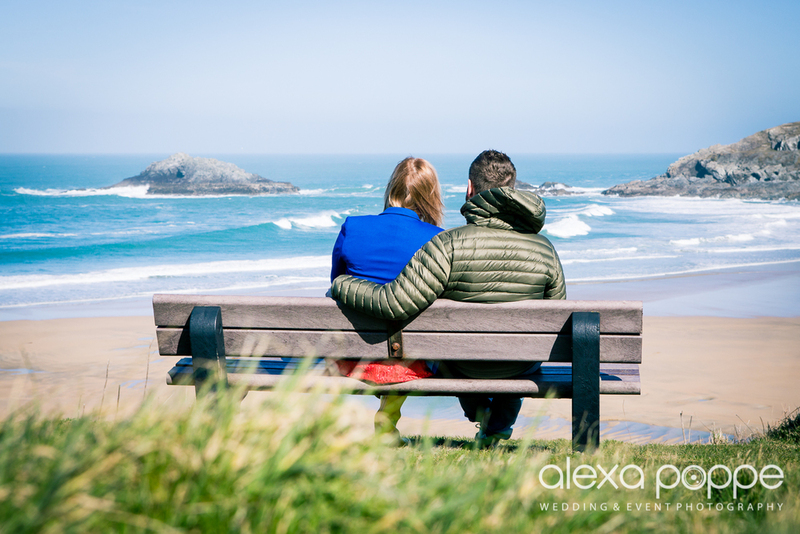 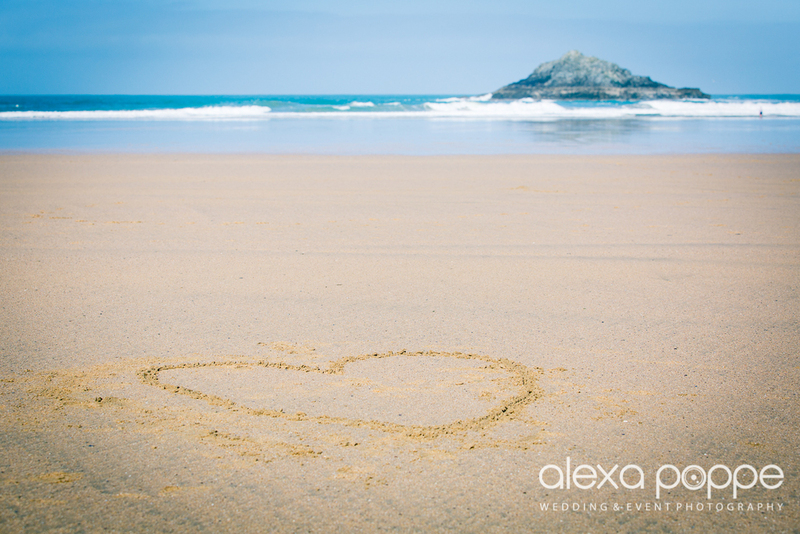 I met Shona & Mark last weekend to discuss their wedding at a cafe overlooking Crantock Bay. 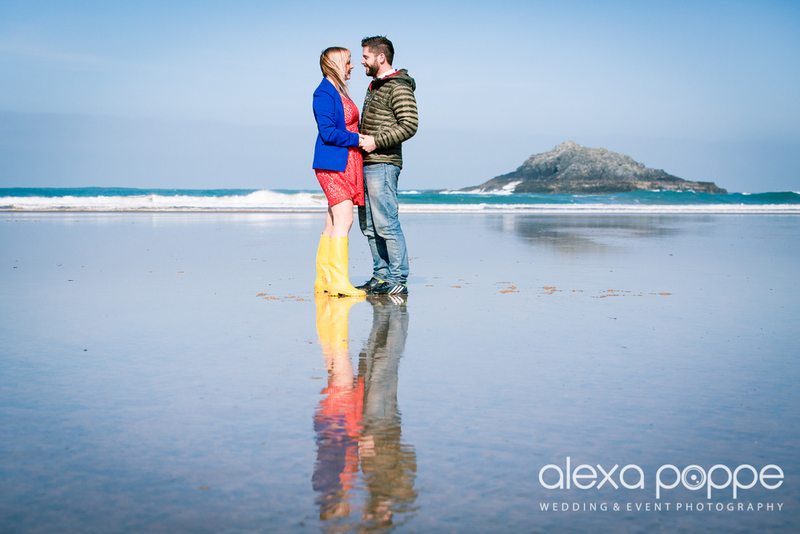 I told them to bring wellies as the weather forecast didn't look very promising for that day. 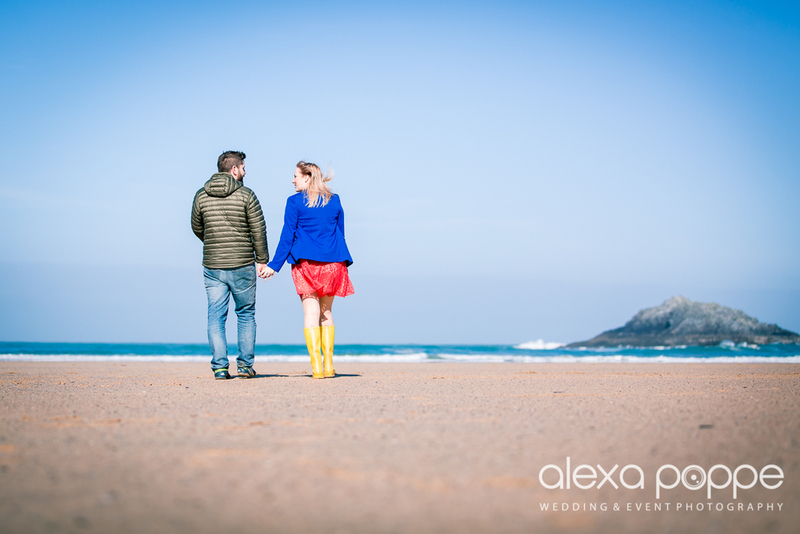 It turned out to be a stunner and nobody would believe these are shot start of march, doesn't it look like summer!